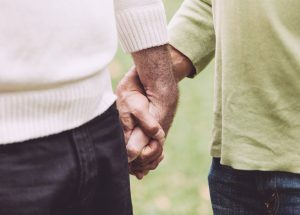 Older Australians who hold religious beliefs are around 30 per cent more likely to take on a role as carer, often for a spouse or partner, a study has found. 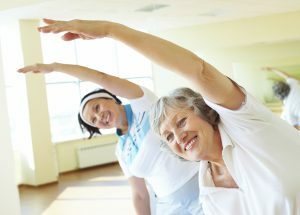 A community initiative has shown the benefits that can flow when carers take time off to look after their own health, Tim Henwood, Alice Gregory and Molly Dumican write. 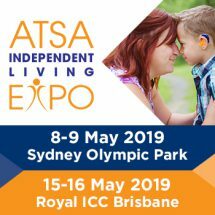 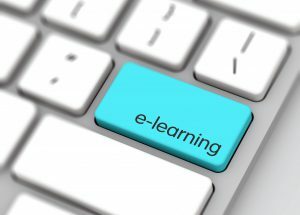 An app for that provides an “Ikea manual” for managing medication, an ecotherapy program, a study of the impact of the NDIS on rural carers and a project targeting siblings in indigenous families are among a group of innovative NSW-based initiatives designed to make life easier for carers. 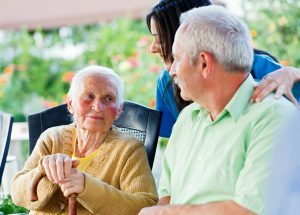 The introduction of the NDIS has resulted in a larger support co-ordination role for the state’s already over-extended carers, a NSW survey has found. 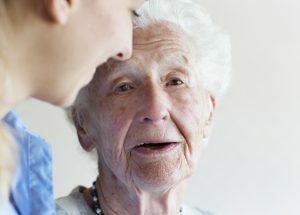 Carers Australia is reaching out to what has been called the nation’s largest unpaid workforce with a campaign to help identify Australia’s army of informal carers and link them to support. 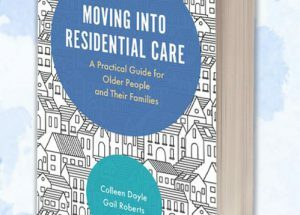 A new book on the often stressful and difficult process of moving into a care home provides a practical guide to help those involved navigate their way through the process. 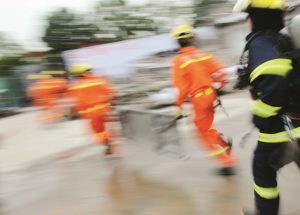 A new guide has been developed for carers of people with dementia to help them prepare and stay safe during a natural disaster. 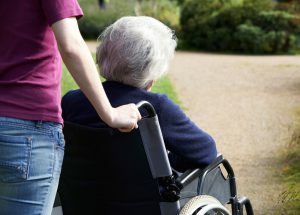 The Federal Government will introduce a national coaching, counselling and peer support service for unpaid carers under its overhaul of carer services. 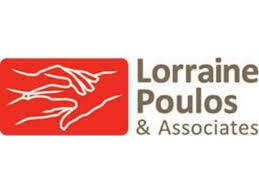 A new project has used the journal writings of a carer to create a valuable education resource for health professionals. 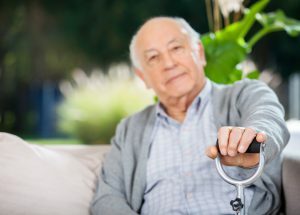 A new research project is investigating the potential of videoconferencing as a tool to combat isolation among carers of people with dementia. 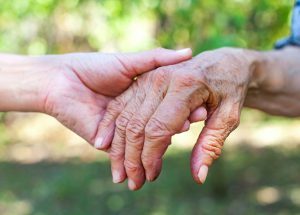 A new study in Victoria is exploring how family relationships affect the care outcomes of ageing parents with the aim of improving support for carers.